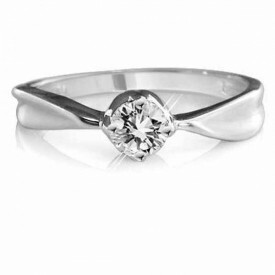 18 Carat White gold 0.30 Carat Fully Certificated Brilliant Cut Diamond Solitaire Ring. 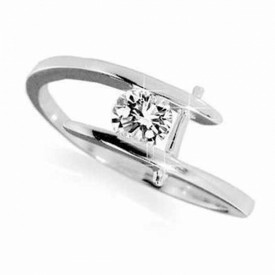 Also available in 18 Carat Yellow gold. 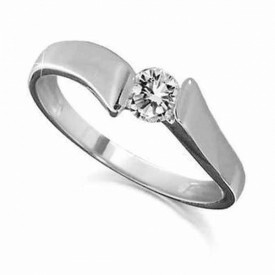 18 Carat White gold 0.25 Carat Fully Certificated Brilliant Cut Diamond Solitaire Ring. 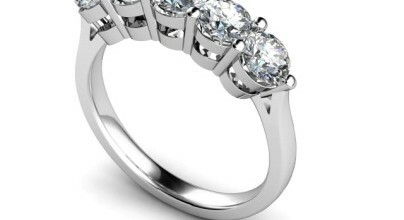 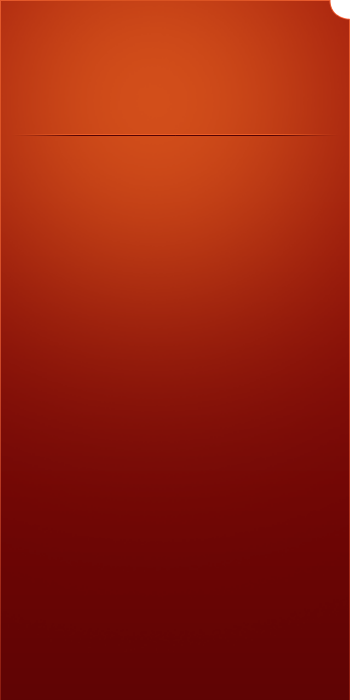 This ring is 6mm wide across the top and the band is 2mm wide. 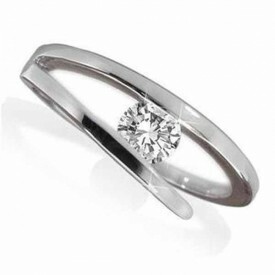 18 Carat White gold 0.25 Carat Fully Certificated Brilliant Cut Diamond Solitaire Ring. 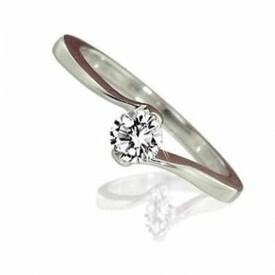 Also available in 18 Carat Yellow gold . 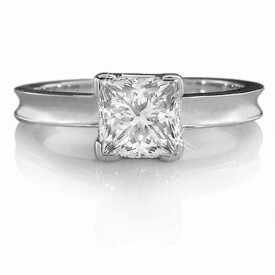 18 Carat White gold 0.20 Carat Fully Certificated Brilliant Cut Diamond Solitaire Ring.